Info gathering for the TF-HQ R&D. For those that fancy Oriental leaf in their blends. Talk to me about your experiences. In a blend with VA; or with Burley? If VA, what sort? Perique involved in any way? Do you find the leaves too mild to offer much of anything to a blend? Have you ever mistaken a baggie of dry Yendeji for tea and brewed some up? If so, what did that taste like? Did you vomit afterwards? It's ok. You are among friends. I like an Oriental blend with VA Reds and Yellows, stoved. I think GL PEASE "SAMARRA" is some of the finest tobacco I have ever enjoyed. I also enjoyed McClelland's Yenidje Highlander (Grand Orientals)...it is the McC tobacco that I miss the most! I have never made tea from tobacco so I have no comment there. I gather it’s not everyone’s cup of tea , but of the tobaccos I have smoked this one suits my taste the best. There is Latakia in the blend (although some debate this), but it’s used very sparingly. My remaining tins are all pretty old, made in West Germany ones. 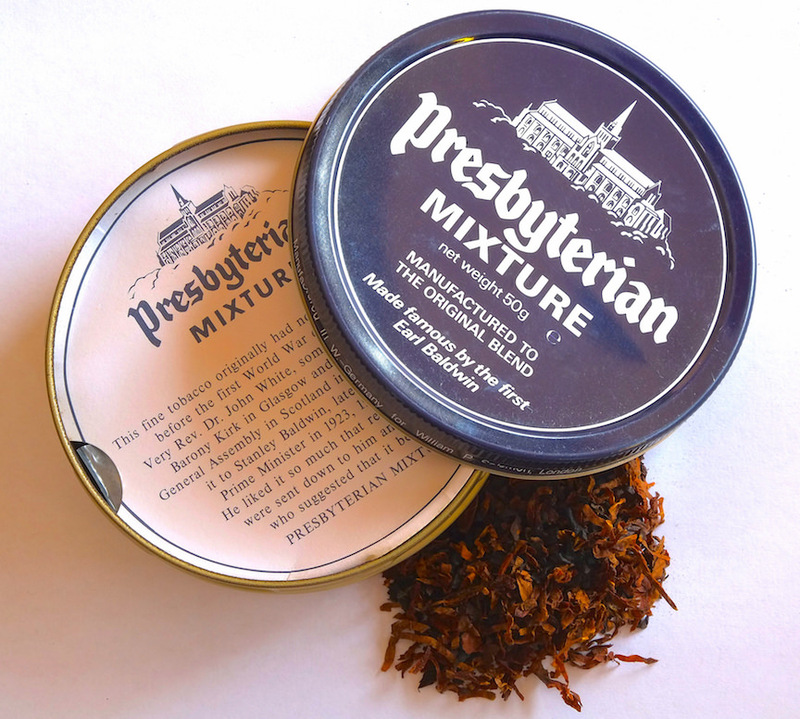 Given their age and what tobaccos were readily avaialable then but are no longer, I’m pretty sure that more recent tins will not smoke quite the same, likely lacking identical ingredients and definitely lacking a few decades of age. But if the current stuff is at all similar, I’d recommend giving it a try. This is, by far, my favorite smoke. I’m not sure how you’d go about finding out exactly what tobaccos are in it, but it might be worth some research.